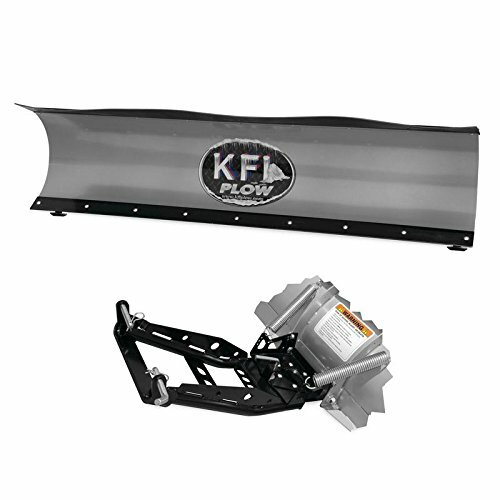 This listing is for a Brand New KFI Pro-Series Snow Plow & Mount Kit for the ATV/UTV model(s) listed above. This kit comes with everything needed to install a snow plow on your ATV/UTV. This is the kit you need if you already have a winch installed on your ATV/UTV. The kit includes the following: • Snow Plow • Snow Plow Mounting Hardware • Plow Base/Push Tube • Stock Front Bumper Required!! !